Right girls and guys , for a while now I've been wanting to share with you the products that I have been so so happy to find this year. Products that I now cannot live without and don't know how I lived before they entered into my life. But this also got me thinking about how much I would love to see everyone else's top products of the year SO.... with this is mind I thought to my little old self, why not make a tag for everyone to join in with? Things that you hadn't used before 2013, hadn't even heard of or maybe they were only just released this year! I thought this is a tag post that more or less any beauty blogger can get involved in and I would LOVE for as many of you as possible to join in! These products can be anything beauty related (we are beauty bloggers of course! )- make-up, hair, skincare, body products, an electrical item, an accessory - anything! It is most likely aswell that if you have LOVED a product that you have shared it previously on your blog - so make sure you link all your previous posts about them too for everyone to read and enjoy! First up is the Apocalips Lip Lacquers from Rimmel! After purchasing 2 of these beautys at the beginning of the summer (big bang and nova feat. in my June favs) I was actually lucky enough to WIN the complete set from Rimmel via a twitter competition! I'd been using my first two for weeks and weeks so was so so excited to be getting the whole lot! 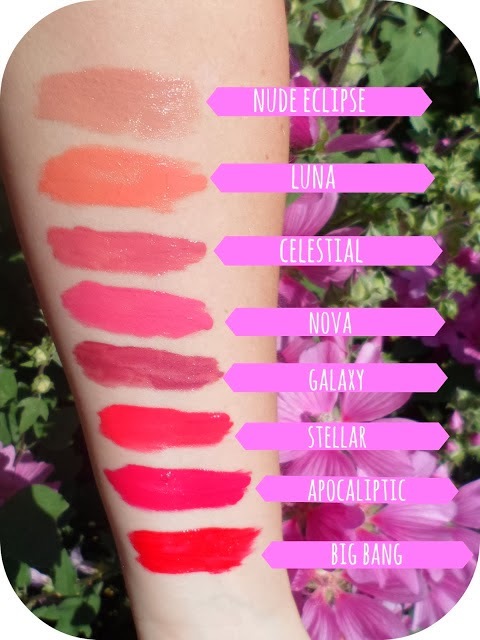 These have been my favourite lip product this year. For me they are the perefect mix between a lipstick and a gloss. The pigmentation is incredible and they are so easy to apply and look gorgeous on! I was so happy when they added a few newer darker shades to the collection back in the Autumn and of course bought some of those too! Click here for my first post all about these bargain beautys and ... click here for my more recent additions to my Apocalips collection. Number 2 on the list (and these are in no particular order!) 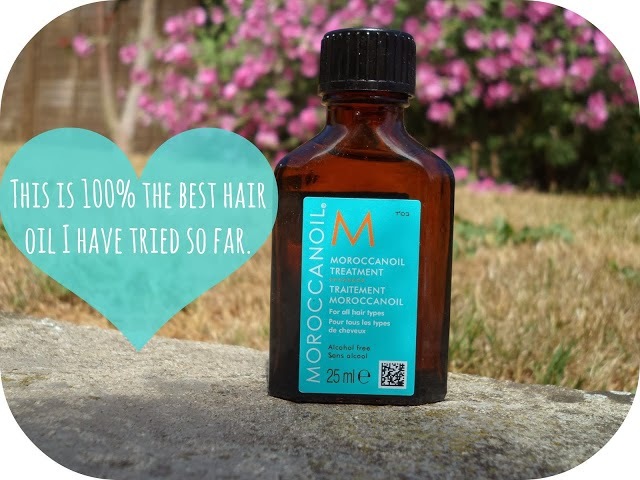 is the Morrcoanoil Treatment which I featured on A Yellow Brick Blog back in July! This is one of those products that I really don't know how I lived without before! It is by far the best hair oil I have used and it is going to take alot to beat this! These tiny bottles that I buy last for months and I have to say for a couple of days in which I was without I noticed a serious difference in my hair. I use this everytime I've washed my hair, just tip a pea sized blob onto my fingers and smooth in through the mid-lengths to ends of my hair. Since using it my hair has felt alot stronger, softer and it is certainly alot less dry and "ratty"! My hair product of the year! Now onto a range of products that I have used more or less everyday (minus those lazy make-up free days that I love!) since getting them! Zoeva brushes have slowly climbed to the top of my favourite brushes that I own, closely followed by real techniques. A body beauty favourite now - and if you've bene reading A Yellow Brick Blog for a while then this is going to come as absolutely no surprise to you. It is the Soap & Glory Sugar Crush Body Wash. I am such a huge Soap & Glory fan and the sugar crush line is something I fell in love with this year. As well as the body butter and the body scrub I have been using this body wash for months. I don't think I could change to another body wash now, it smells amazing, you don't need alot each time you use it so it lasts for weeks and weeks on end and it leaves my body feeling so fresh and clean. A total beauty bargain, I have bottles of this stuff stocked up so I am never without! Last but not least is another make-up product. This stuff is a god send and I urge you all to go out and try it! It is the Skin Wow! 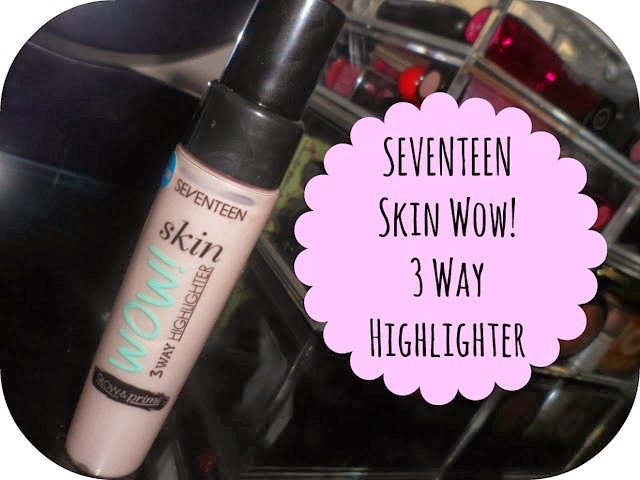 3-way Highlighter from Seventeen. Seventeen have seriously gone up in my make-up books this year - their new products released have just been getting better and better and this has been my favourite. A gorgeous pearly pink highlighter that you can use 3 ways - as a base, mixed with your foundation or alone as a highlighter (my favourite way to use it)! I can't rave on enough about how much or a bargain this is, only £5.99 - a fraction of the price of Benefit's high beam and it is a great dupe for it! I have used this everyday since purchasing it in September and have only used probably a 1/6 of the bottle! This is another product I have stocked up on so I am never without, although I have a feeling these bottles are going to last a long long time! That's it - my Top 5 Beauty Finds Of 2013! What do you guys think? Have you tried any of these? 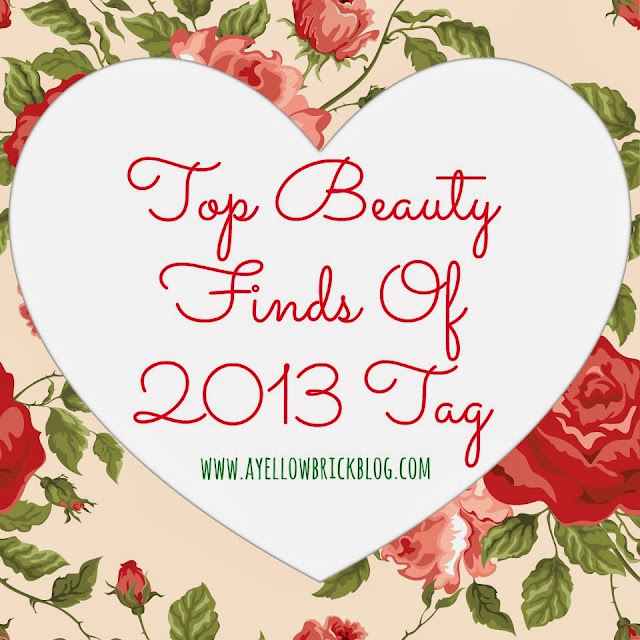 I would love for you guys to join in and share your favourite new finds of 2013! It is a great way to bring the year to a close and also find out about some great products from everyone - and I'm sure more or less everyone is going to have a different 5 to share! If you are anything like me you buy new products weekly so for something to stand out and be a favourite of the year then it is definitely worth sharing with the rest of us beauty addicts! Make sure that if you join in with this tag you share your link below so we can all be nosey and have a lookie at what you have LOVED this year! ahhh loved your top beauty finds of 2013! soap & glory body products smell heavenly really. 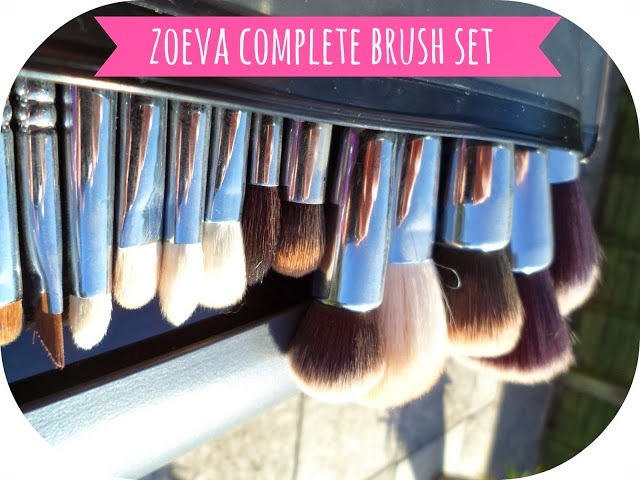 those zoeva brushes look so pretty... i'm definitely looking into those. i'm planning a "best of 2013" post on my blog too but it's sooo hard to pick just a few! Love this post, its really lovely to see what everyone picks as their TOP make up as there is so much to choose from! I need to try that highlighter! I will definitely be doing this tag over at nlmorgan.com.